Organs are an important component of raw diets to provide essential nutrients. Secreting organs help achieve nutritional balance. Overall, it is recommended to feed 5% liver and 5% other secreting organ; however these are guideline recommendations, not rigid rules. Secreting organs are the most nutrient dense part of an animal where they have many vital biological functions for life. Meat and bone are lacking in many important nutrients which is why it is highly recommended to feed liver and other organs in a raw diet. Best of all, because organ meats are relatively inexpensive, they give the most bang for your raw feeding buck! 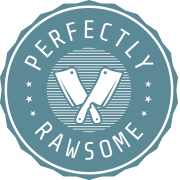 Include 5% raw live in raw diets for essential fat soluble vitamins. Other organs such as kidney, spleen, brain, pancreas, thymus, testicles, and ovaries can makeup 5% of the diet. Compared to regular cuts of meat organs are densely packed with just about every nutrient. This includes heavy doses of B vitamins (B1, B2, B6, folic acid, & B12). Organ meats are also loaded with minerals like phosphorus, iron, copper, magnesium, and selenium; and they provide important fat-soluble vitamin A and small amounts of vitamin D.
Although it is recommended to feed 5% liver and 5% other organs in a raw diet, some pets may be sensitive to this amount of organ where a lower amount is ideal. Additionally, specific medical conditions limit the ability to consume raw organs; therefore supplementation may be required to complete nutritional requirements. Pasture raised livestock and wild game contain higher levels of essential nutrients in comparison to their grain-fed counterparts. Liver is known to be one of the most concentrated sources of vitamin A. Vitamin A assists in digestion, keeps reproductive organs healthy, and is a powerful antioxidant. Liver is a also a great source of folic acid, B vitamins, iron, and copper. While liver is highly nutritious, its precious nutrients are very much affected by heat, so avoid cooking it or the nutritional benefit will be lost. Since liver is very high in vitamin A, it is recommended not to feed over 5% liver in the diet. The 5% liver ratio provides more than recommended allowance for vitamin A. Increasing the amount of liver beyond 5% can provide too much vitamin A in the diet. The amount of calories, protein, fat, and carbs are based on 1oz (28g). The top nutrients are based on 1oz (28g) of raw beef liver. Kidney is the most commonly known other organ included in raw diet and it is concentrated in selenium and provides a wide variety of B vitamins. Kidney, specifically beef kidney, is a better source of vitamin D in comparison to the other organ options. The top nutrients based on 1oz (28g) of raw beef kidney. 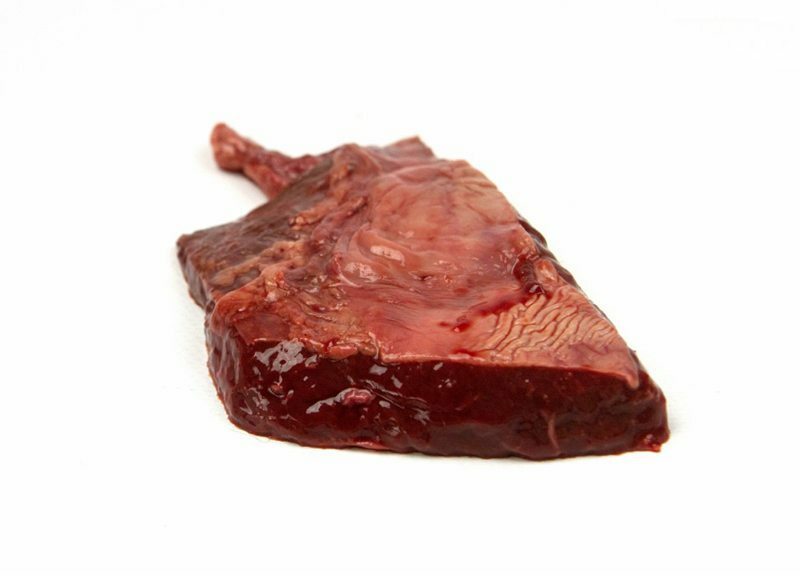 Spleen is concentrated in iron and particularly high in the amino acid tryptophan. The high amounts of iron present in spleen makes it a beneficial organ to include in raw diets for developing puppies. 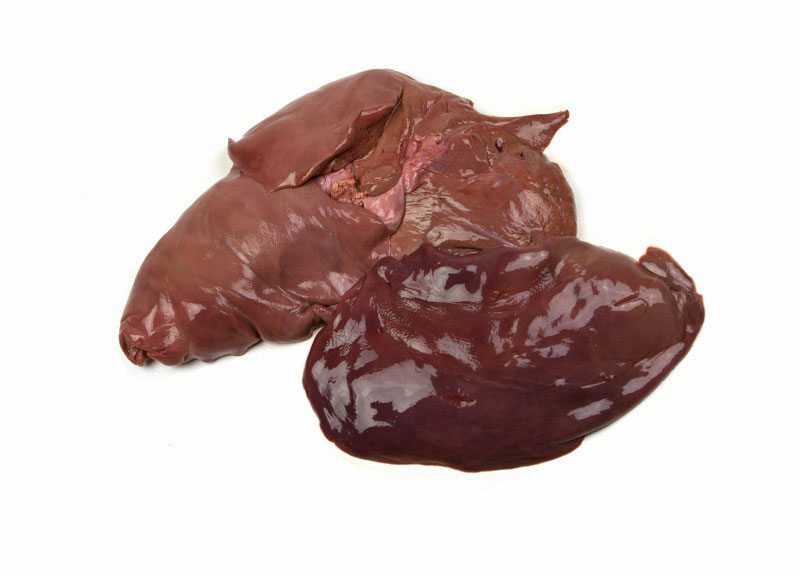 Spleen is not as common as liver and kidney organs; but are commonly sourced from ethnic markets or butchers. The top nutrients based on 1oz (28g) of raw beef spleen. Although the pancreas organ is not concentrated in minerals and vitamins in comparison to other organs; the pancreas organ has other benefits outside of providing essential nutrients. 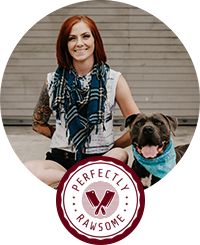 Pancreas organ provides digestive enzymes which proves beneficial to add to raw diets for pets with a sensitive digestive system. The top nutrients based on 1oz (28g) of raw beef pancreas. 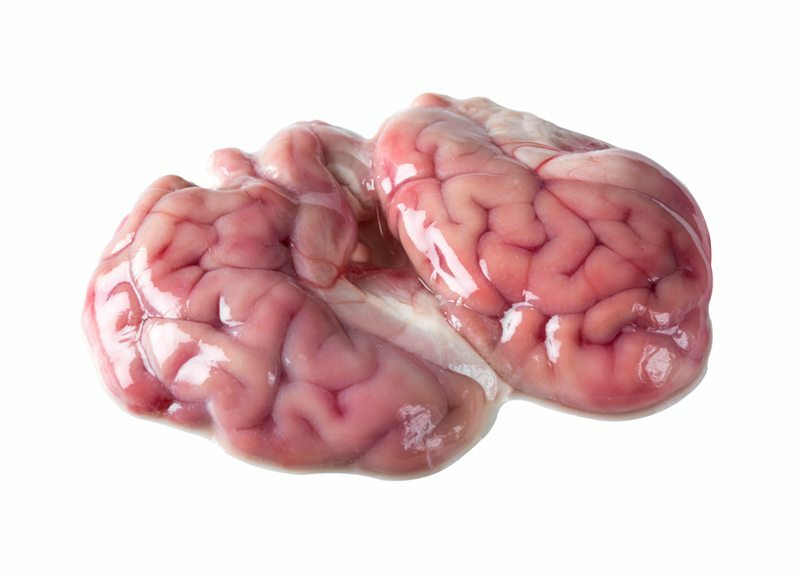 Brain is virtually a 1:1 protein to fat ratio and the fatty acid content in raw brains is what makes them special. Raw brain is a source of DHA and proves as a beneficial animal based ingredient for pets who cannot consume fish or shellfish ingredients for fatty acids. The top nutrients are based on 1oz (28g) of raw beef brain. Although the thymus organ is not concentrated in minerals and vitamins in comparison to other organs; the thymus organ has other benefits outside of providing essential nutrients. Thymus organ provides hormones which aid in immune function. The top nutrients are based on 1oz (28g) of raw beef thymus. 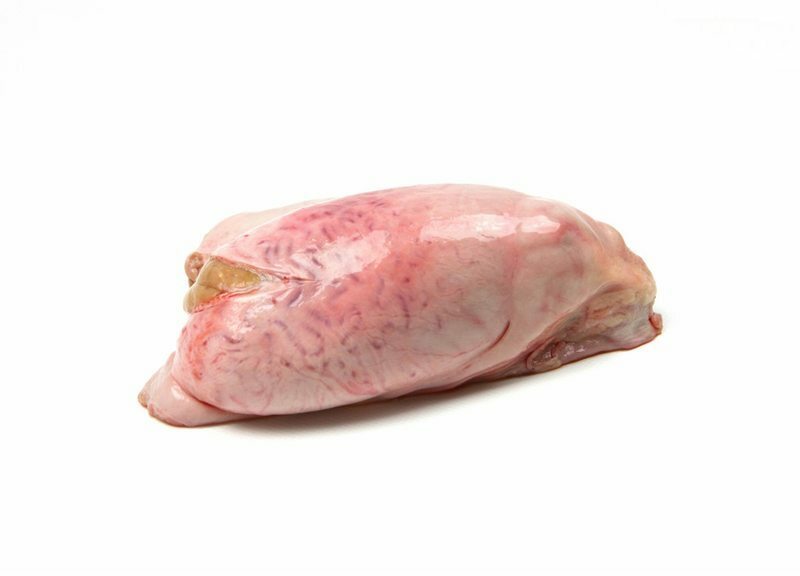 Testicles are often labeled as “Rocky Mountain Oysters” but are not to be confused with actual oysters. Testicles provide a wide variety of B vitamins, particularly vitamin B12. Testes are often considered a delicacy in many cultures and can be expensive. The top nutrients based on 1oz (28g) of raw lamb testciles. 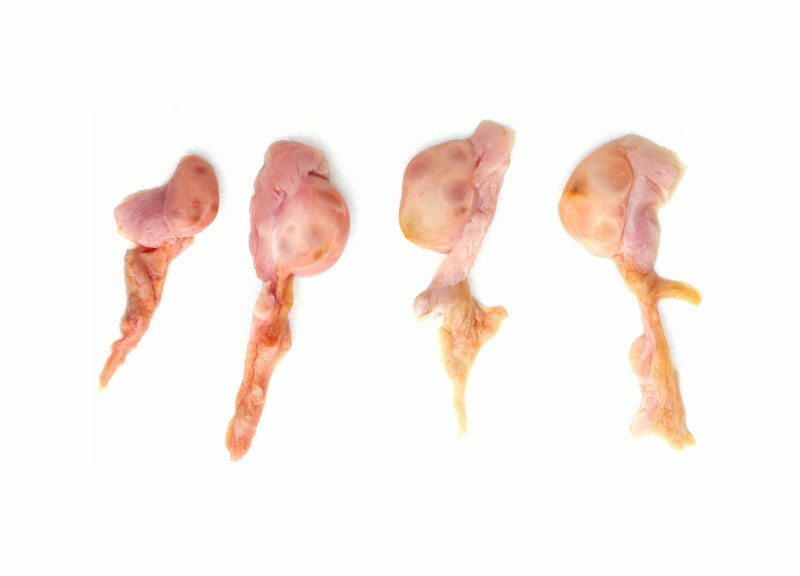 Ovaries are the females reproductive organ and these secreting organs are not often available in ethnic markets or through pet food suppliers. 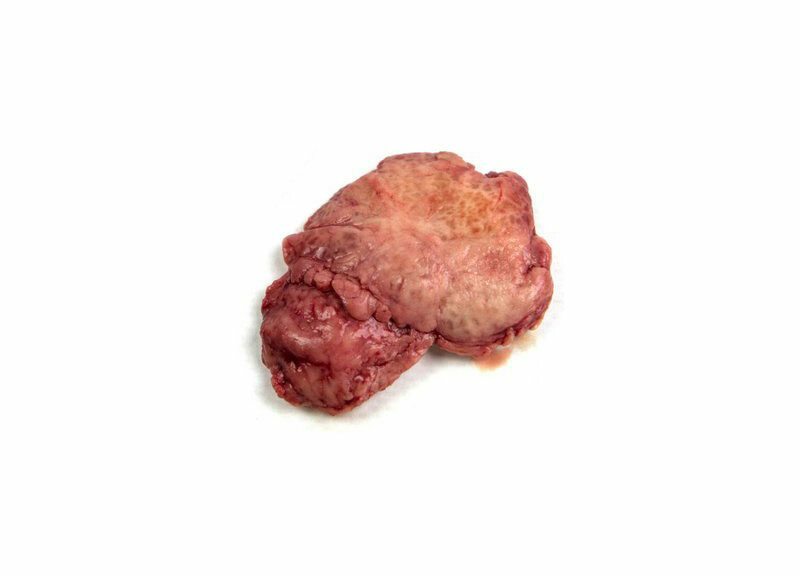 However, ovaries are often attached onto uterus muscle meats which are often available in ethnic markets. There isn’t any available nutritional data on ovaries to date. “Sweetbreads” is the culinary name for the thymus or the pancreas. 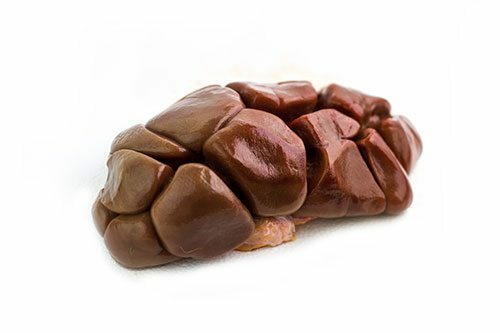 Butchers sell sweetbreads which contains a mixture of the pancreas and thymus; and sometimes the brain is included. Introducing organs can be tricky and some pets will refuse to eat them. Although there are ways to encourage eating organs for even the pickiest eaters! Cut organs into very small chunks and create a muscle meat mixture with the organ cubes. 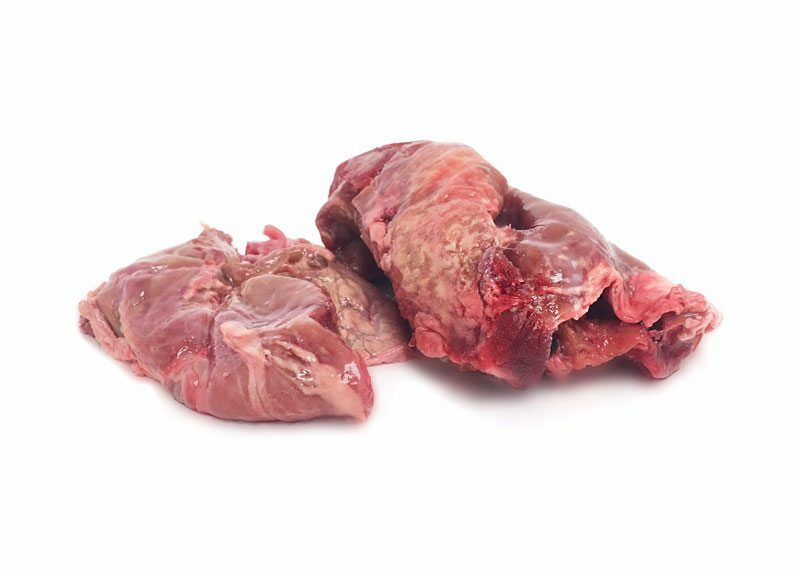 As your pet begins eating the mixture, slowly introduce larger chunks of organ and less of muscle meat until the pet is eating organs in whole cuts. Prep organs into individual portion sizes and freeze to feed. Additionally blend all organs into a paste, divide into ice trays, to freeze into cubes. 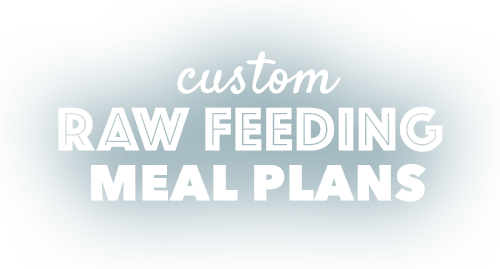 Slowly provide less frozen portions until the pet is eating thawed out servings. Organs are soft enough to grind them at home even if you do not own a grinder. Dice up partially frozen liver and organs then put in a food processor to blend. Mix in ground meat, in bone broth, or in kefir to encourage eating. Phase out blend into small chunks. The absolute last resort is lightly searing the outside and the middle must remain raw. Organs are highly affected by cooking, the sear will encourage eating. Slowly phase out the searing until the pet is eating raw organs. Secreting organs are highly recommended ingredients for raw diets which provides essential nutrients and helps create a balanced diet. These organs, particularly liver, are important to ensure the raw diet provides recommended allowances for vitamins and minerals. Without secreting organs, the raw diet will not be nutritionally balanced; and additional whole foods will be needed as well as supplementation may be required to formulate a balanced diet.